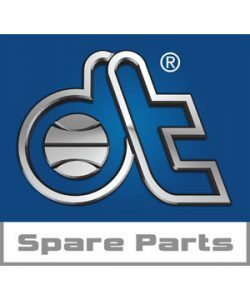 To celebrate the Russia 2018 World Cup, DT Spare Parts has launched its ‘Aftermarket World Champion 2018’ competition. The tipster competition sees participants submit their match predictions before each World Cup game between June 14 and July 15, scoring points for correctly predicting the outcomes. Entrants have the chance to win attractive prizes worth a total of €5 000, with the competition’s outright winner and a friend, spending an unforgettable footballing weekend in Munich, – including flights, overnight stay at a hotel and two VIP tickets to FC Bayern Munich’s 1st Bundesliga game of the 2018/2019 season at the extraordinary Allianz Arena. To enter the tipster competition, participants must register at; http://champion.dt-spareparts.com/ and submit their tips before each game of the Russia 2018 World Cup. Whoever reaches the highest score after the final on July 15, 2018, will be crowned “DT Aftermarket World Champion 2018” and DT Spare Parts suggests for the best chance of winning, entrants should place predictions on all the games throughout the World Cup. Predictions can be submitted or even adjusted up until just before each game kicks off. If the competition ends in a tie, the winner is decided at random through a lot. The legal process is excluded. The ‘DT Aftermarket World Champion 2018’ runner-up will win a flat screen (OLED) TV, so that the next football matches they watch will be an optical highlight at home. Third place receives a high-quality digital camera, while fourth place will win a gaming console including the game FIFA 2018, with World Cup mode. Those who finish in fifth to tenth place are awarded an official FIFA World Cup football “Telstar 18” from Adidas. Anyone who already has participated in the previous tipster competitions for the European Championship 2016 and the Champions League final round 2017 can register with their previous access data. 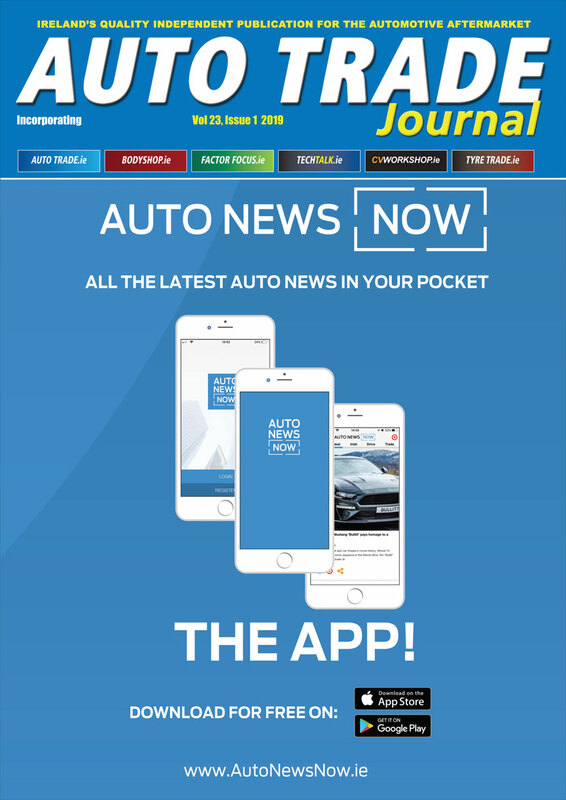 Now it’s time to sign up, enter your predictions and be crowned as the “DT Aftermarket World Champion 2018”.